We take beauty tips from models very seriously, so when model-turned-blogger Hanneli Mustaparta told Vogue the secret to her perfect legs was body illuminator, we launched an investigation. What did we find? Subtle formulas that cleverly reflect light for a gently glow have replaced the nightclub-ready formulas of the past. We’ve rounded up the best options, from Mustaparta’s favorite to vacation-ready bronze body oil, and we promise there’s nary a glittery product in the bunch. 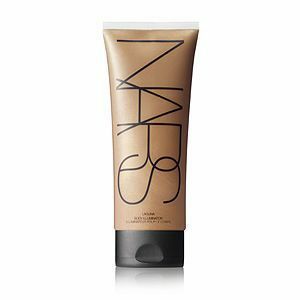 This lotion-meets-highlighter is like a gateway formula: it soaks in like regular moisturizer, hydrates with vitamins E and B3, and packs a light-catching sheen. Apply all over your body for a shimmer that’s more dinner out than discotheque. 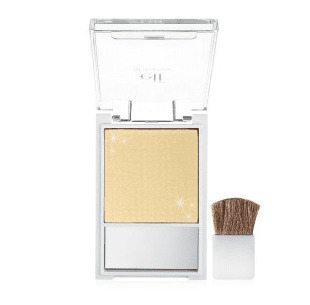 Like face makeup, a powder formula’s easier to work with than a cream, making this highlighter perfect for quick application on your shoulders, collarbone, or anywhere else the sun hits. Don’t let the quirky name fool you, this formula is the subtlest version on our list--and happens to be Mustaparta’s go-to. Its balmy texture leaves your limbs looking dewy and is virtually undetectable under even the brightest lights. 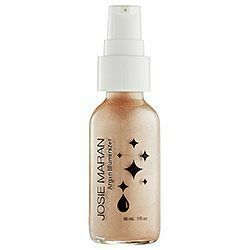 It might look dark, but Maran’s formula blends beautifully into skin, leaving a delicate shimmer behind. Warm up a few pumps in the palm of your hand and dab directly onto skin or mix into your face or body lotion for a lit-from-within glow all over. The most concentrated illuminator on our list, Hard Candy’s formula actually is dance floor-ready. It comes in four shades ranging from the pink-based Doll Face to Deep Tan. 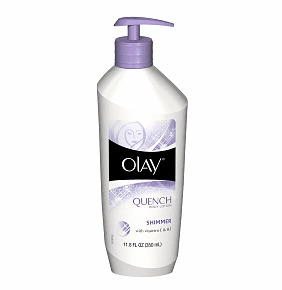 Apply to just moisturized skin to ensure the formula soaks in fully--and remember, a little goes a long way. 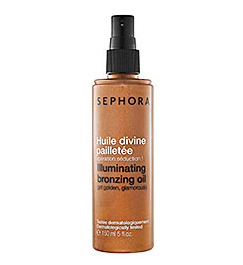 If you’re after a product that illuminates, evens skin tone, and protects, this is for you. 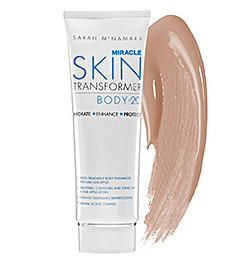 In fact, think of Miracle Body’s formula as a BB Cream for your body--it blurs imperfections with a slight sheen and a subtle tint, perfect for legs that haven’t seen the sun yet this season. Bonus? Its SPF 20 formula protects too, making it ideal for all those summer daytime BBQs. Want to look like you just stepped off the beach? A few spritzes of this coconut-scented oil and you’ll smell like it, too. Vitamin E, grape seed and passion fruit oil moisturize, protect, and deliver antioxidants, while bronze pigments subtly highlight skin. Inspired by the success of the brand’s Laguna Face Bronzer, this creamy formula works equally well for a girls’ night out as it does at brunch. 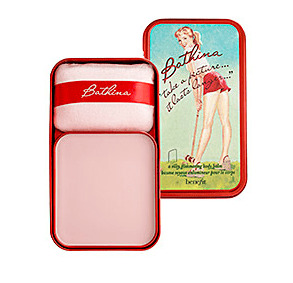 Smooth onto legs and shoulders for an after-dark glow, or mix a dollop into your body lotion for a day-appropriate sheen.